From Meghan Markle’s iconic dress to Prince Arthur’s spectacular arrival – all eyes are on the Royal Family this summer. 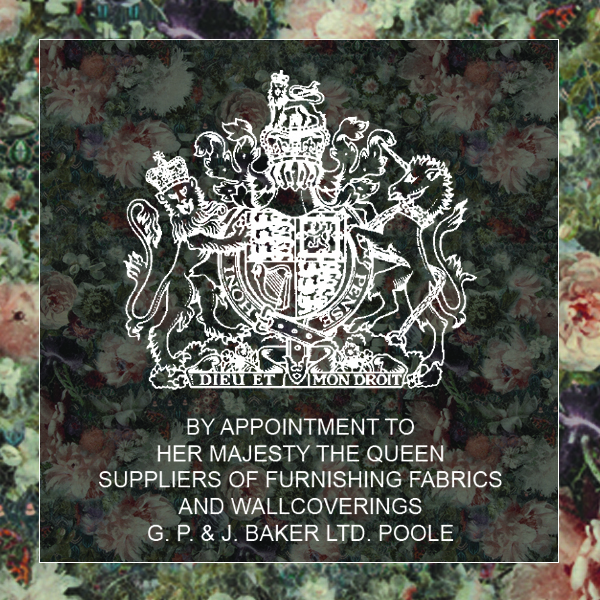 But did you know GP & J Baker is among the select businesses awarded The Royal Warrant by Her Majesty Queen Elizabeth II? 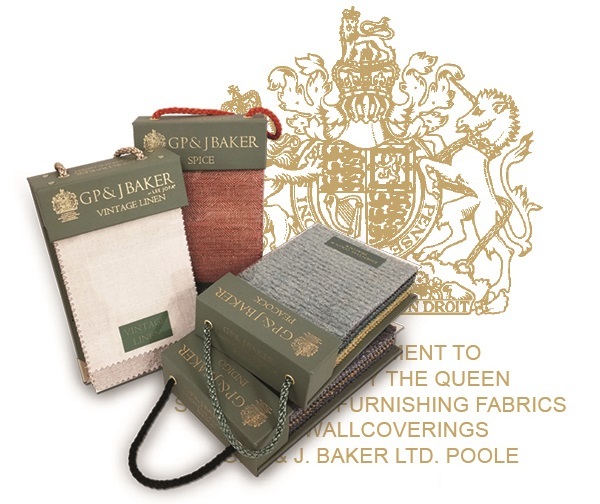 GP & J Baker was awarded The Royal Warrant in 1982 as a supplier of fabrics to Royal residences throughout the United Kingdom. 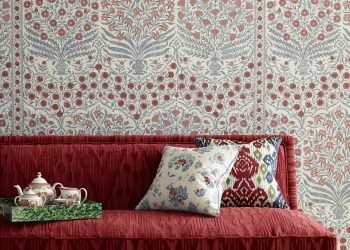 The Royal Warrant can be found on hundreds of items and services – from businesses to candles and beverages and everything in between. 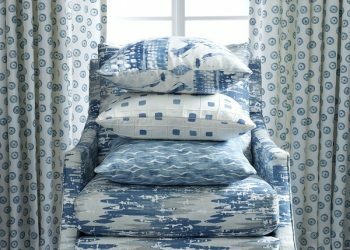 But what is the Royal Warrant and what makes it special? 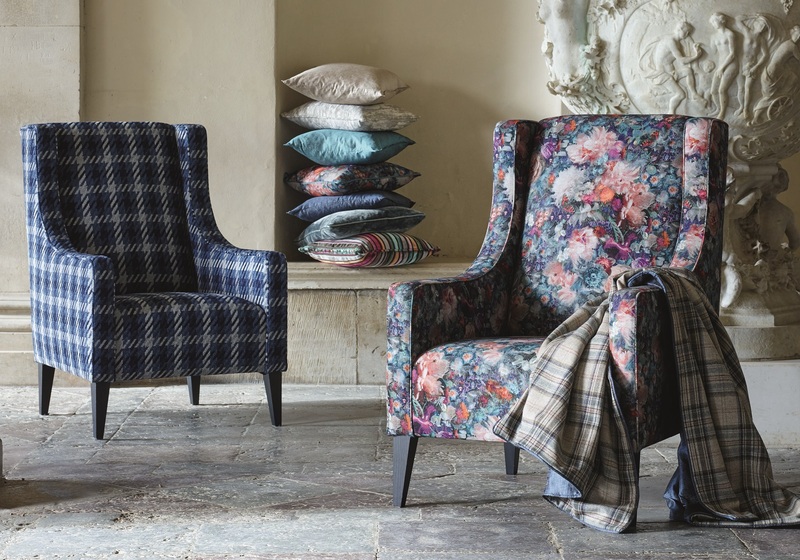 We take a look at GP & J Baker’s unique relationship with the British monarchy. 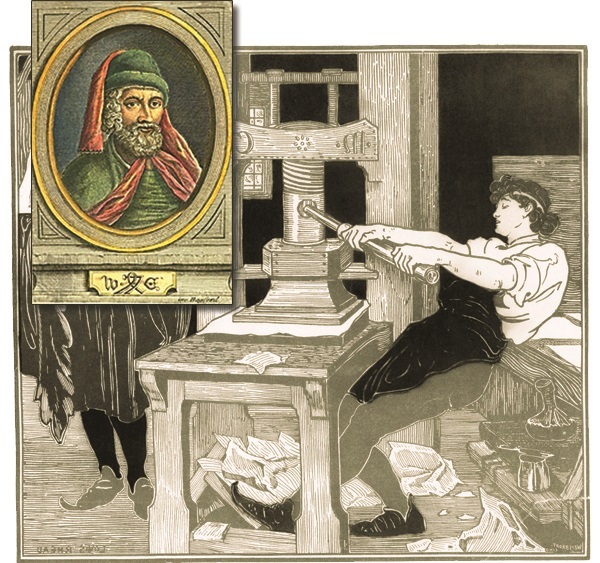 William Caxton, believed to be the first person to introduce the printing press in England, is one of the earliest tradespeople to be awarded The Royal Warrant in 1476. 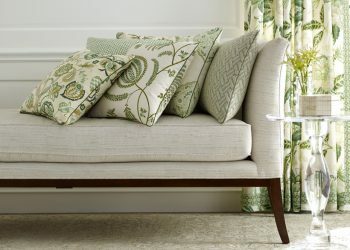 The Royal Warrant is the document that appoints the company in its trading capacity, and is granted to a named individual, known as the Grantee, in this case GP & J Baker’s Managing Director, Ann Grafton. The Warrant gives the Grantee permission and responsibility for the display of the relevant Royal Arms in connection with the business. How did the Royal Warrant come to be? 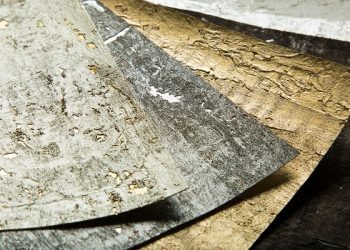 The history of the Royal Warrant can be traced back to medieval times, when competition for Royal favor was intense and the Monarch had the pick of the country’s best tradespeople. 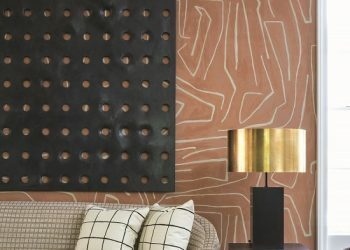 By the 15th century, the Lord Chamberlain, as head of the Royal Household, formally appointed tradespeople with a Royal Warrant of Appointment – a practice that continues to this day. In the 18th century, Royal tradesmen began displaying the Royal Arms on their premises and stationery. 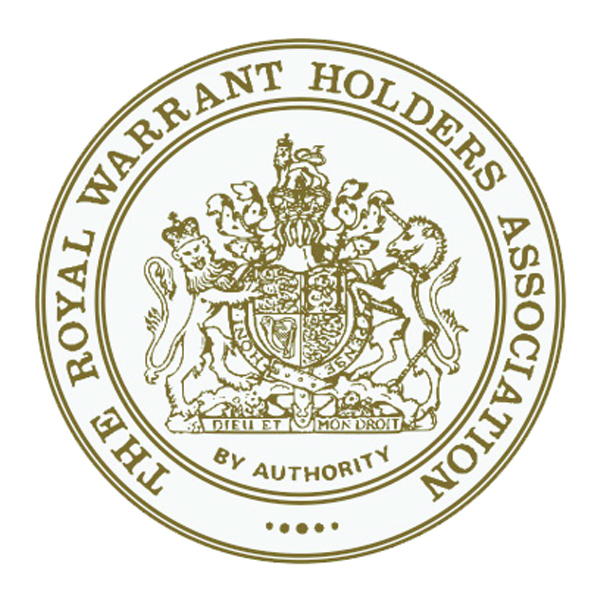 In 1840, the Royal Warrant Holders Association was formed. Who determines who is awarded the Royal Warrant? The Monarch decides who may grant Royal Warrants; the Grantors include Her Majesty The Queen, His Royal Highness The Duke of Edinburgh and His Royal Highness The Prince of Wales. Shop GP & J Baker here.